Humans are full of prejudices. Prejudices are things we think or believe before we’ve seen the evidence. Many prejudices are sensible and act to keep us safe. For example, if a man runs towards us down a dark alley, our prejudice – the belief that he’s going to attack us – helps keep us safe. We’d be foolish to wait to ask him a load of questions to find the evidence to support our belief. The sensible thing would be to react by running. Even though he might be running from someone else, or just going for a jog, or be late for his dinner, rather than trying to attack us. They are wrong about every single one of those things. This video explains. You’ll also find loads more free resources, including teaching notes, here. 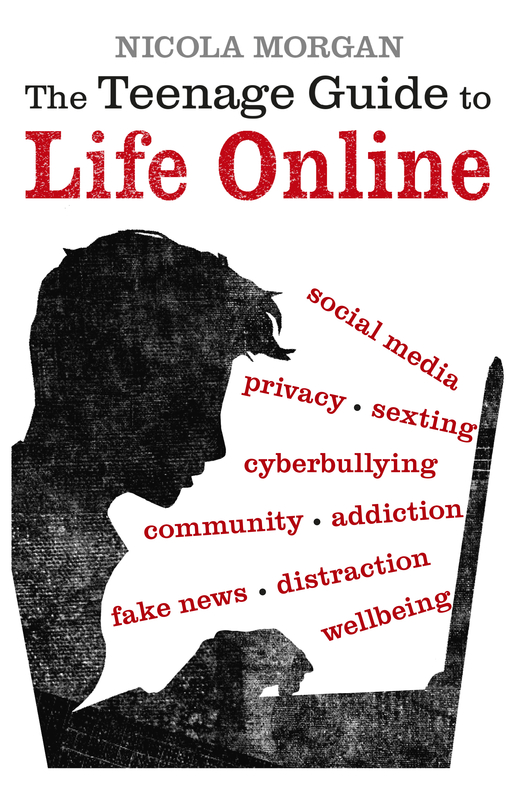 Schools, do you want to start a healthy, positive, constructive conversation about screens, smartphones and social media? Start with this video. Lots of free resources about Life Online are here. Free teaching notes and downloadable materials.